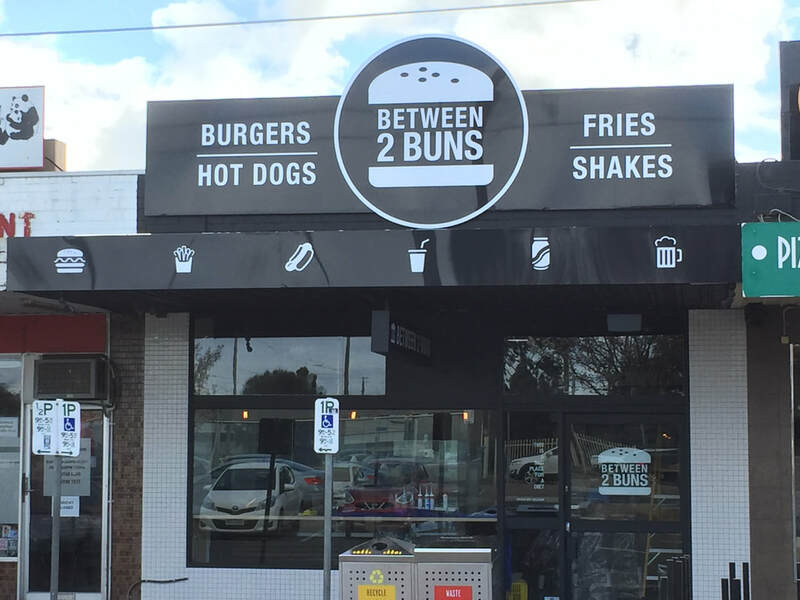 Servicing all suburbs of Melbourne, Sunbury Signs is a family business with many years of experience in every aspect of the sign industry and we pride ourselves on producing high quality, competitively priced signs of any kind with great service. 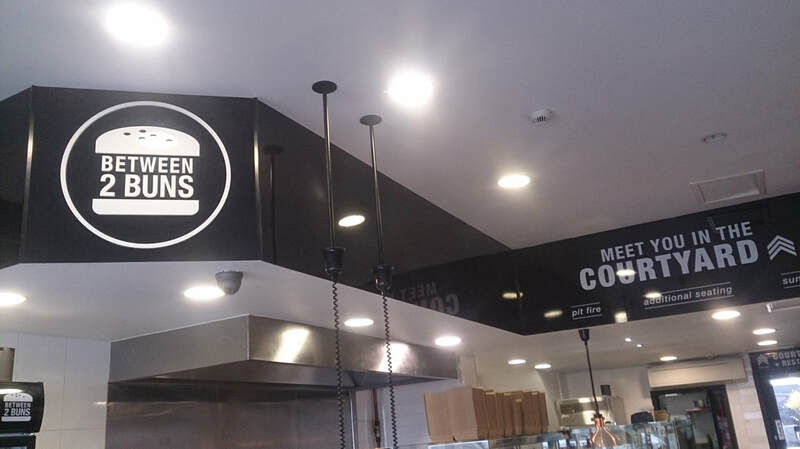 With over 20 years experience in all areas and stages of signage from design, artwork, fabrication, manufacture and installation, from big to small, our aim is to please our customers. 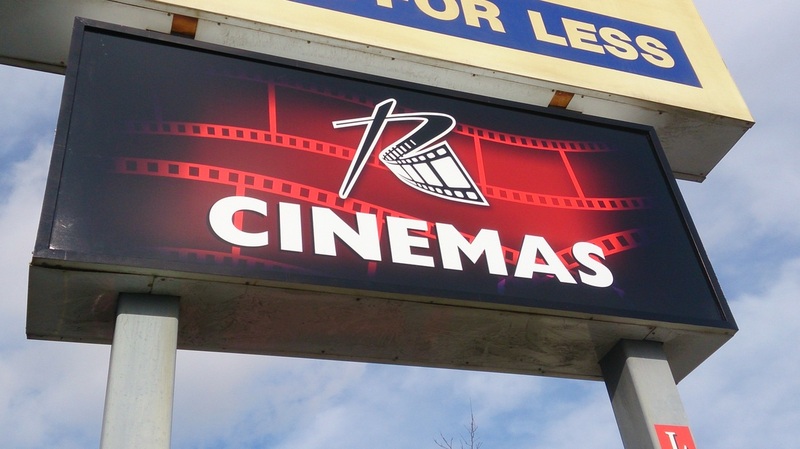 At Sunbury Signs we believe that signs represent a great value for money form of advertising. Unlike far more expensive forms of advertising such as TV or radio, signs are there 24/7 not just for a brief 30 second flash. 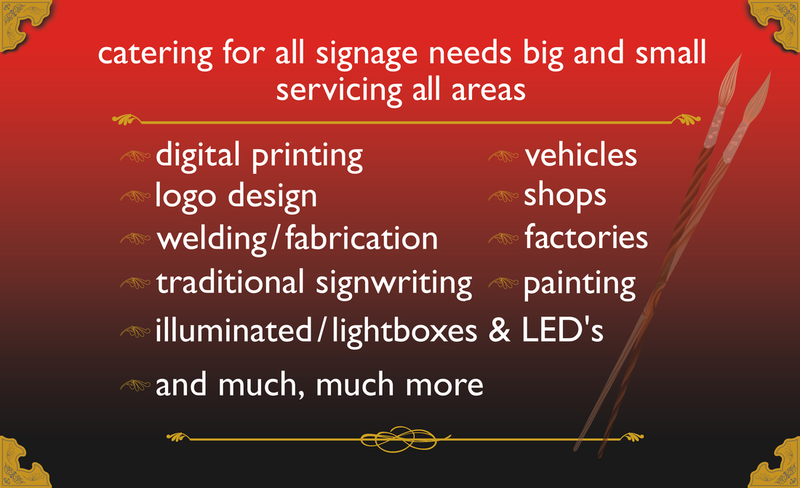 endless and only limited by our imaginations, where at Sunbury Signs we will endeavour to reach above and beyond your expectations to make your sign stand out from the crowd. 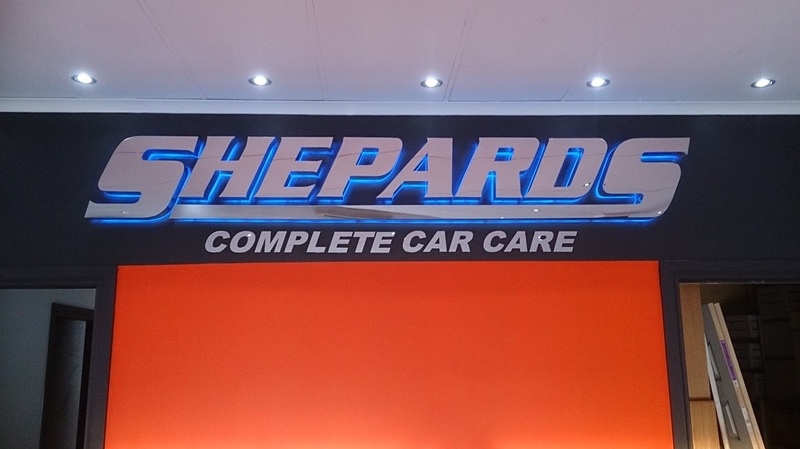 Shepards panel shop reception sign with remote controlled power saving LED's. The above is a partial vinyl wrap which we designed to meet the customer's brief. 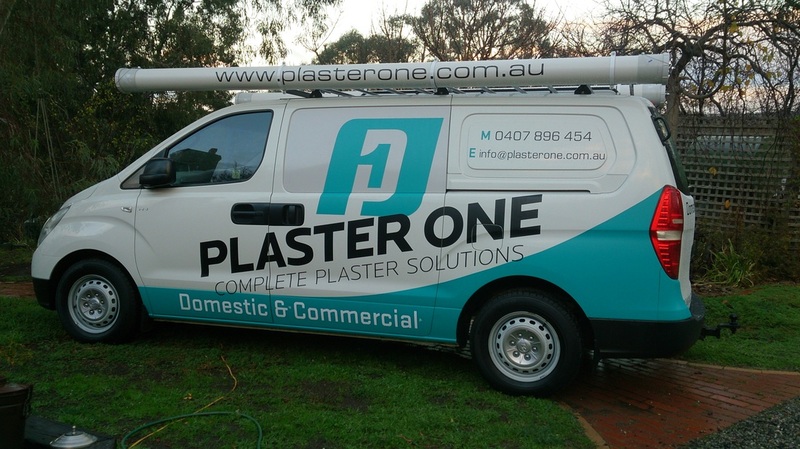 The above is an example of a full vehicle wrap, which started out as a plain white vehicle and the result is something that draws a lot of attention. With the ability to remove all traces of signage when required, without leaving any damage to the vehicle whatsoever. Illuminated light boxes with digitally printed faces. 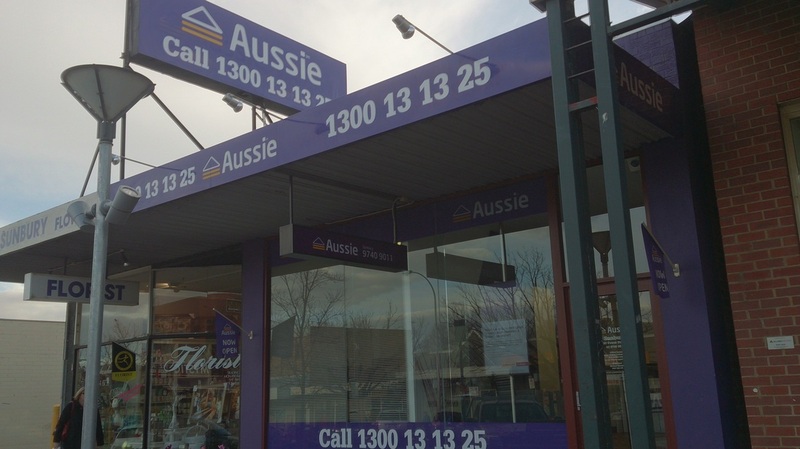 Signage refurbishment Aussie Home Loans Sunbury. The Sunny Autos and Tile Mart jobs above are hand written using traditional signwriting methods, where as the Clark rubber vehicle employs start of the art conformable vinyl film. A variety of signage that we have recently completed from design stage to production. 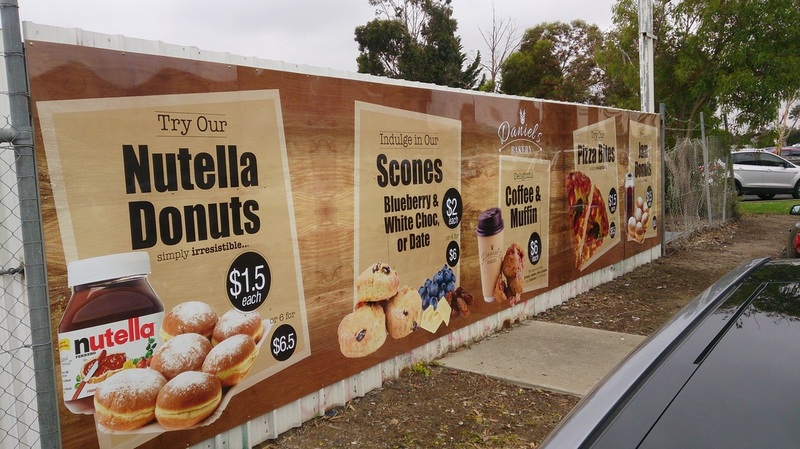 High resolution digital printing with high gloss anti graffiti film coating.